Fly direct to the Gold Coast for the 41st Gold Coast Marathon to be held 6 – 7 July 2019 and spend less time travelling and more time enjoying your stay. 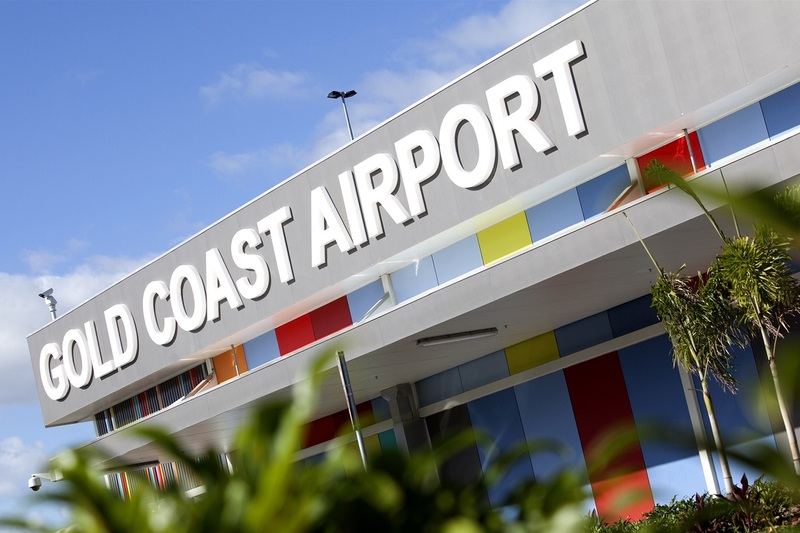 Gold Coast Airport welcomes direct international services from Tokyo, Kuala Lumpur, Singapore, Auckland, Wellington, Queenstown, Christchurch and Hong Kong. Flights are also available from a number of domestic destinations such as Adelaide, Cairns, Canberra, Perth, Melbourne, Townsville (via Rockhampton), Newcastle, Avalon and Sydney. Contact one of our airline partners for a great low fare: Jetstar, Virgin Australia, Qantas, Tigerair, AirAsia X, Scoot, Air New Zealand, JetGo and Hong Kong Airlines. Race number collection will not be available on the same day as each race. If your race takes place on Saturday 6 July 2019, then you need to collect your race number prior to 8pm* on Friday 5 July 2019. If your race takes place on Sunday 7 July 2019, you must collect your race number prior to 5pm* on Saturday 6 July 2019.